In the US alone one out of three adults have diabetes but nine out of ten such people do not know that they have it. 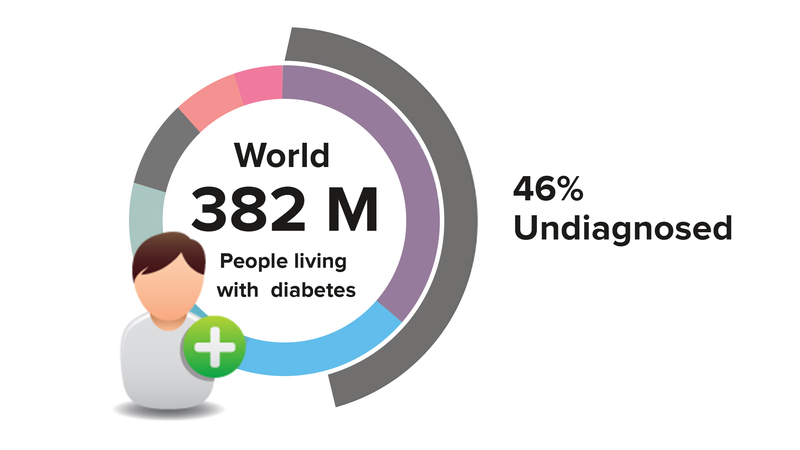 Diabetes Awareness is a big issue today mainly because of the rising costs of treating the condition once it becomes diagnosed at later stages. In 2012 alone medical costs for Diabetes treatments in the US was a staggering $245 billion and it included $176 billion in direct medical costs while the rest was for productivity related loss. The healthcare sector, be it private or public has been constantly looking for ways to innovatively create preventive diabetic care and awareness amongst people to diagnose diabetic conditions as early as possible so that it could be controlled. Billions have been spent on research in this sector alone because of the serious impact it can cause in universal healthcare. With technology disruptions impacting health care in multiple ways today, preventive diabetic care also has its share of possibilities with technology solutions. And we are talking about Artificial Intelligence here when we say technology innovations. AI can enable healthcare service providers to help patients tackle the numerous complications that arise due to possible diabetic traits in their body. In short, AI can predict whether a person who is currently healthy, stand a chance to acquire diabetic conditions later on in their lives due to genetic parameters or through lifestyle circumstances. Diabetic conditions arise mainly due to unhealthy lifestyle choices in your food and diet regime. Frequent food from restaurants with high sugary content, too much calorie intake from carbonated drinks like Coke, etc. would not only increase probabilities of obesity at a younger age but also lead to serious conditions such as juvenile diabetics or early stage cardiac issues. So how does AI come into the picture in this scenario Intelligent systems can be trained with inputs from renowned dieticians, medical practitioners, and food experts to identify the staple causes of diabetic conditions and can then be further compared with lifestyle data from people. Data such as fitness regimes, physical activity, etc. could be easily collected from wearables today and hence data profiling isn’t much of a hard task. Food habits need to be monitored closely and accurate intake lists should be maintained. How AI helps in Preventive diabetic care? Once the entire data set is good to go, AI enabled deep learning tools will dive deeper and deeper into the information hierarchy to identify patterns that resonate with possible diabetic symptoms or patterns that indicate that the person has a high rate of contracting diabetics in the near future. Information from blood samples collected is fed into these systems to further substantiate possible traits of diabetic occurrence that may happen in future. The tools would be able to analyze and interpret diabetic formations in women more accurately with already existing data such as Pregnancy Counts, Blood Plasma Glucose content, BMI indices, Age, pressure levels and much more. AI systems can consume information from tons of medical research data in a matter of seconds and analyze patterns by comparing with ideal conditions of any medical disorder such as diabetics. A holistic cloud-based diabetic platform can be utilized to log data about people who have been diagnosed with diabetics as well as those with high chances of contracting the same in the next couple of years. This data log can be consistently studied upon by deep learning algorithms to identify root causes and provide suggestions to avoid falling into the clutches of diabetics at younger ages. 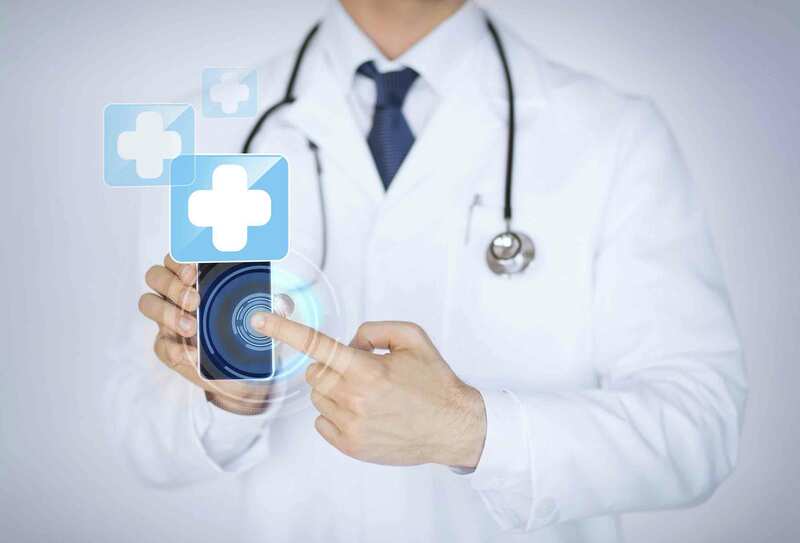 Healthcare service providers and organizations can make use of AI-powered platforms to rapidly spread awareness of Diabetic conditions by providing people with self-diagnostics preventive diabetic care services wherein voluntarily people would contribute their data to check for signs of diabetics. Medical records from hospitals can be fed into AI systems to check for traits of diabetic conditions in patients and appropriate instructions and advisory could be offered to help people combat the condition as early as possible. It is for sure that AI will streamline Diabetic Care in future by helping people identify lifestyle diseases and mutations much more effectively thereby clearing the way for a healthy population.